As is the case with almost all the Bikini Interlude posts, there’s really no real purpose to this post beyond providing myself and any who come here a brief interlude of beauty. This particular interlude is just to point out that it’s time to be picking out a bikini and checking how it fits. How it fits you, mind you, not how you fit it or bikinis in general. There have always been issues, some tragic, with individuals’ self-image and self-identification, but this has seemingly degenerated in recent years to dangerous levels of pathology. This has been compounded by the recent trend by the Left to demand that that such misidentifications be accepted, condoned, and normalized. 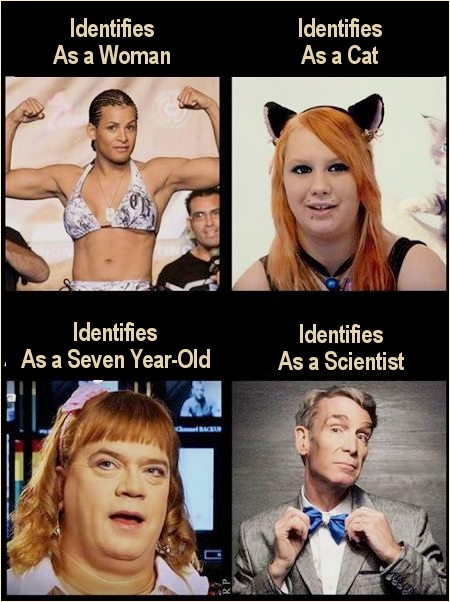 Still though, even this societal disease pails in comparison to certain forms and specific expressions of misidentification, e.g, misidentifying Bill Nye as a scientist. It lends undeserved weight to whatever this mechanical engineer turned comedic / children’s actor says. Yes, they envy what they don’t have and hate those that have it. In their entitled mindset, it’s just not fair that they don’t get anything and everything they want, when they want it, and without the need to work for- or make sacrifices in order to get it. 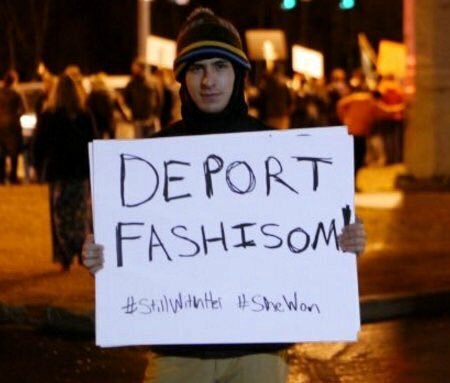 That’s the #BernOuts explained in a nutshell.